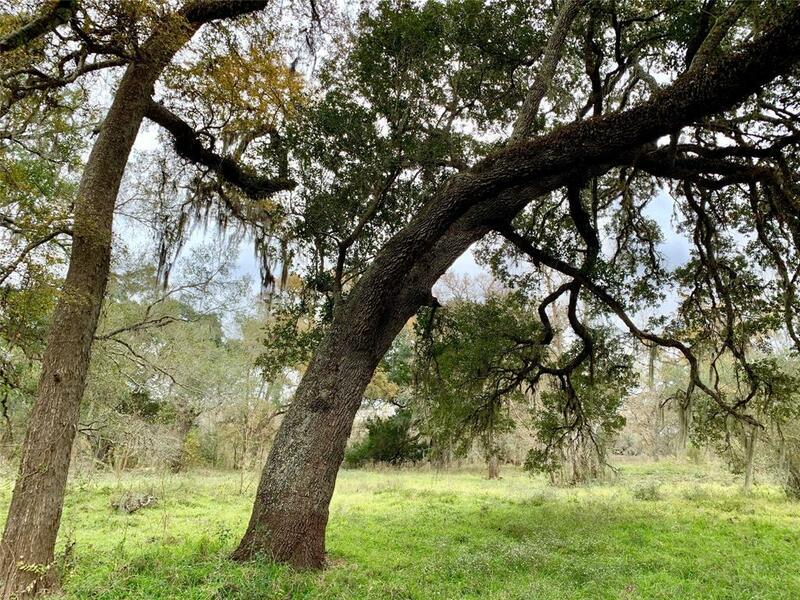 Located approximately 10 miles from the intersection of Interstate 59 and Grand Parkway in Sugar Land, this 33 acres is near the small community of Thompsons, TX. Accessed via FM 2759 and Champlin Rd. 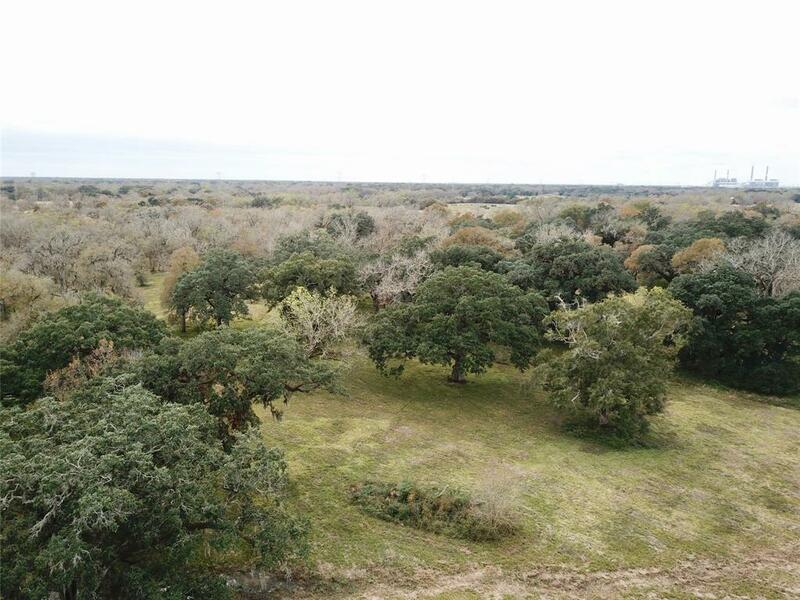 This property is Ag exempt, about 70% wooded with big live oaks and other trees, and is perimeter fenced. 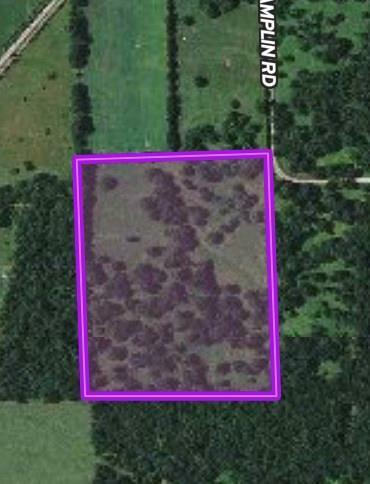 The property is located in the 100 year flood plain. 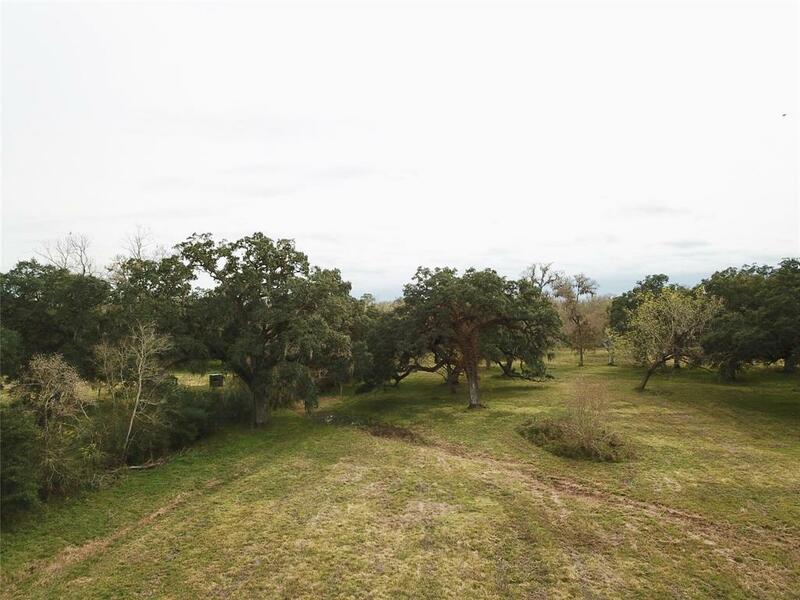 Listing courtesy of La Gloria Land Company.